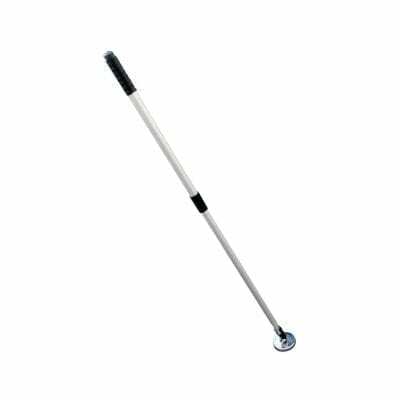 Our 100Kg Lifting Magnet has a length of 92mm, a width of 62mm and a height of 62mm. This Superlifter has a rated lifting force of 100 Kgs on a 25mm mild steel plate?and also has a rated pull force of 50kgs on a cylindrical object. Our Superlifter range provides exceptionally strong performance by using high-grade Neodymium magnets. To ensure that maximum level of safety, all of our Superlifter’s boast a high 3:1 safety factor. When it comes to moving heavy items our Superlifter’s are the smart way to go. 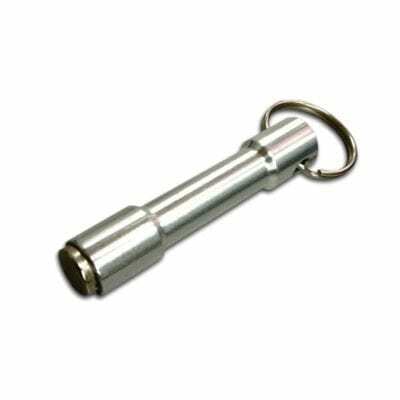 Using their sturdy shackle you can attach them to a lifting mechanism and move them with ease. 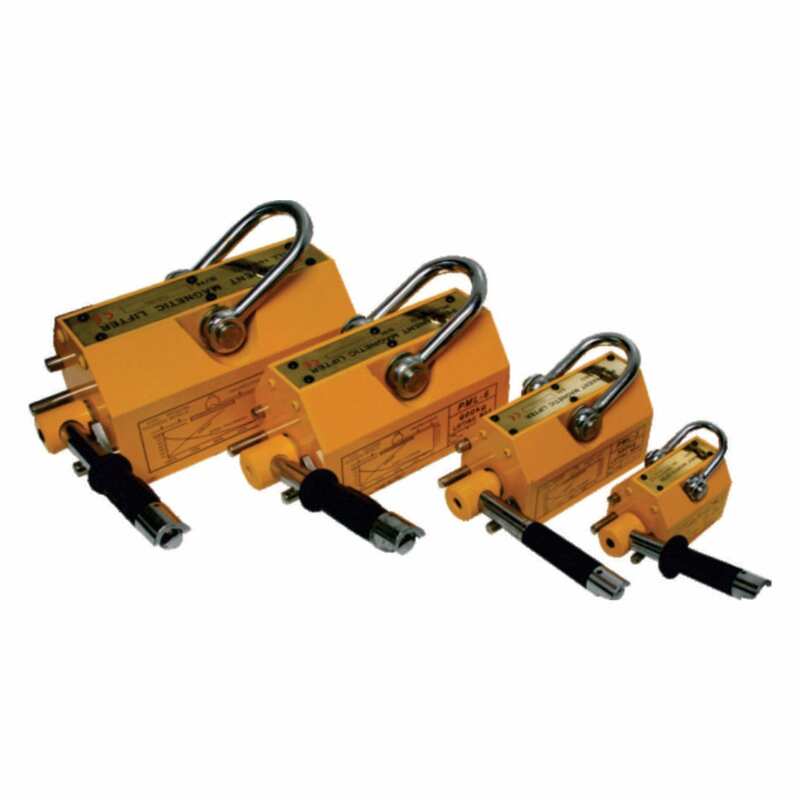 By using the simple but effective locking mechanism you can engage or disengage the permanent magnet to hold a ferrous item or release it in a safe location. 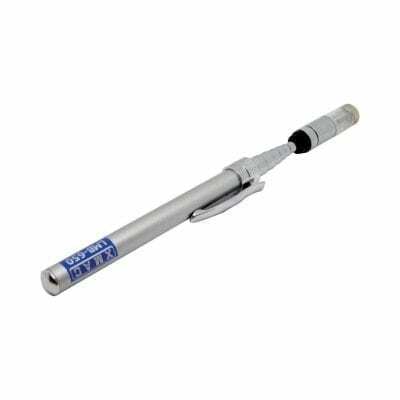 A simple on-off leaver controls the ability to activate or deactivate the magnetic lock. A convenient V-shaped groove on all of our lifters allows cylindrical objects to be held as well, in the benefit of safety the rated lifting force is halved to ensure that objects are not accidentally released.